I only discovered public relations as a discipline a few days before I worked in a PR agency for the first time (another story) but communications has been my obsession for as long as I can remember. As I child I wanted to be an author; I’d imagined literary best-sellers rather than the PR and the social media book I wrote in 2008 but hey ho. As you will have discerned, I had no grand plan to work in PR. 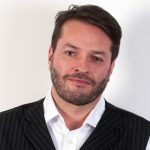 I was determined to work in the media but then after a short stint in radio I discovered a world where you could be dealing with radically different communications challenges all in the space of a single day. In this first job it would be fair to say I wasn’t overly wowed by the accountancy firm who didn’t appear to want to say anything newsworthy at all (but to be fair to them the promotion of professional services had only recently been deregulated). In contrast, the vodka brand that was one my first clients suited the lifestyle of a 22 year old graduate pretty well. I negotiated a deal to sponsor the tour of a jazz rock band and was then dispatched on the UK tour with a car load of the product. I cannot describe the thrill a few years later in 1993 of discovering the internet for the first time. I loaded a MOSAIC browser onto my PC and discovered a clock hosted by the University of Sydney in Australia. I was in Manchester looking at content from a computer in Australia, the opposite side of the world, it was unbelievable. I believe that in recent years we have been through an upheaval more significant even that the introduction of the printing press and what a privilege that has been. Communications hasn’t made a difference to my professional life, it has been my professional life. 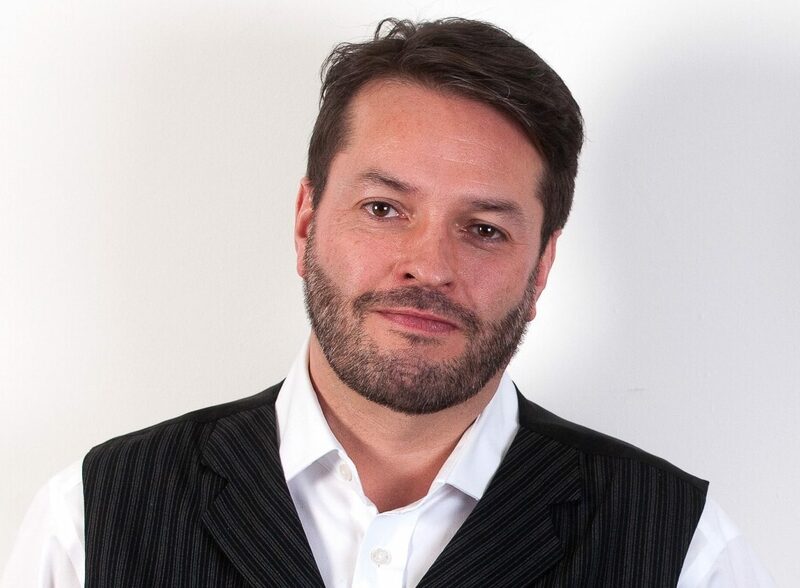 Rob Brown is a Managing Partner at Rule 5 and the current president of the Chartered Institute of Public Relations. 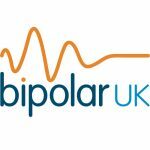 Rob’s chosen charity is Bipolar UK. This charity is dedicated in supporting individuals with bipolar disorder, a mental health issue that is often misunderstood. Each year, they reach out to and support over 80,000 people through their range of services.